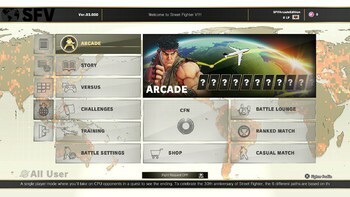 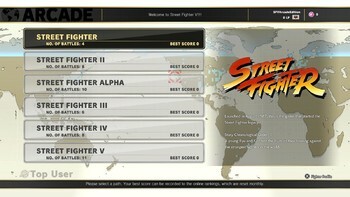 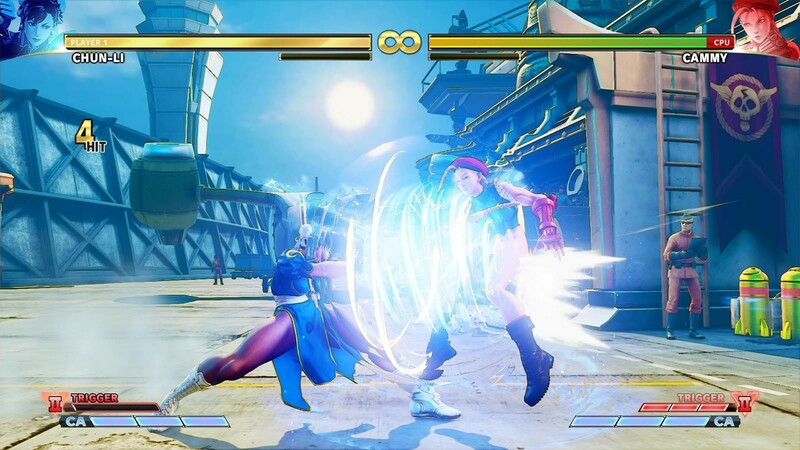 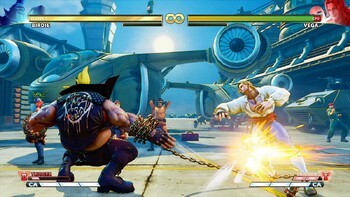 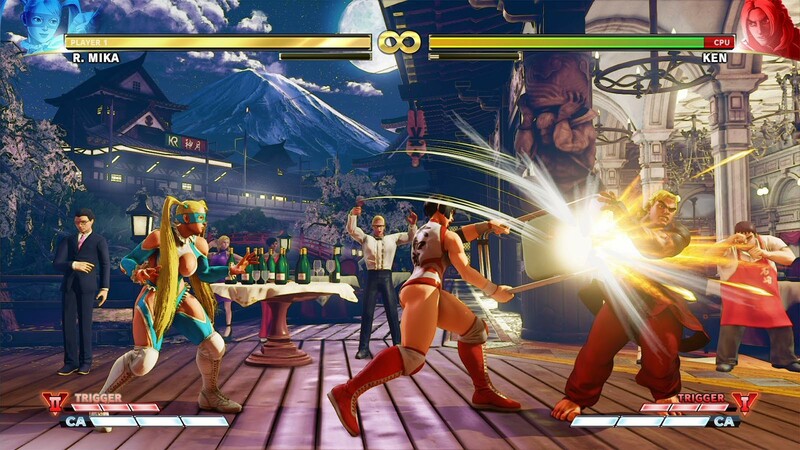 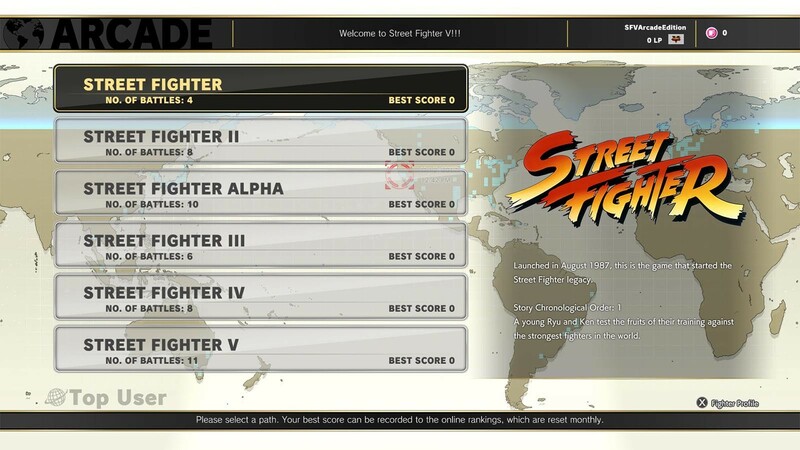 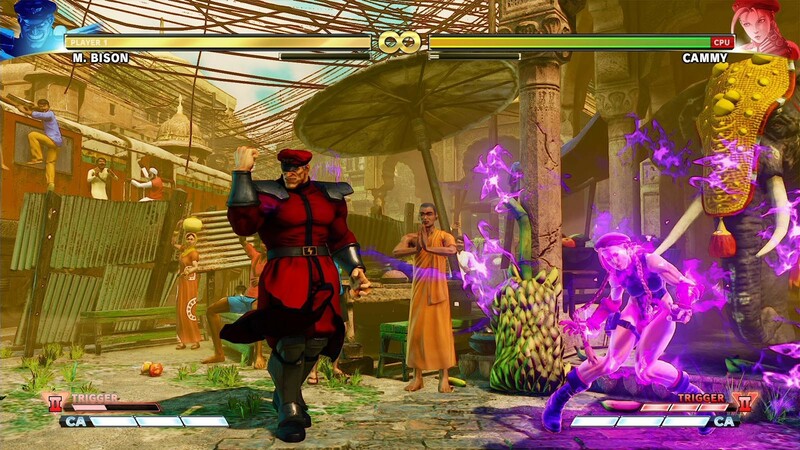 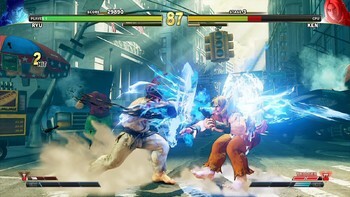 Buy Street Fighter V: Arcade Edition as a Steam Key. 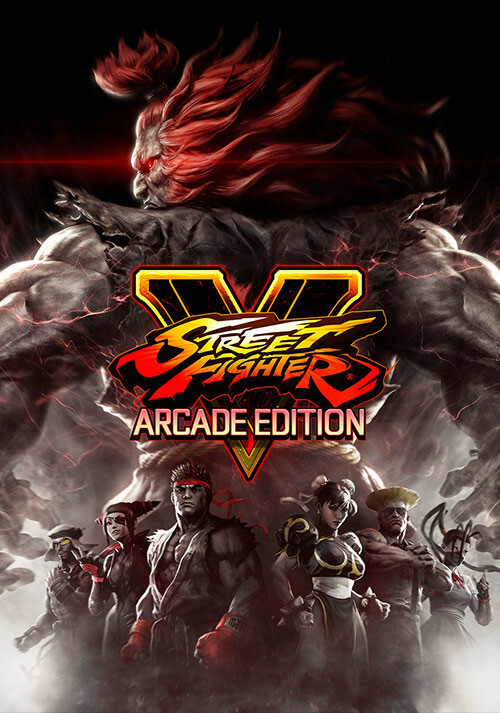 Includes: Street Fighter V: Arcade Edition, Street Fighter V - Season 1 Character Pass, Street Fighter V - Season 2 Character Pass. "Arcade Edition is a breath of fresh air for Street Fighter 5, which is finally the game it should have been at launch." 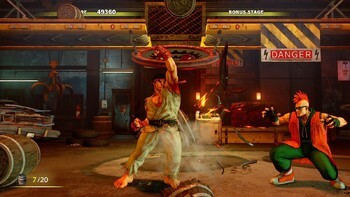 "A variety of offline modes, a fresh coat of paint, and a big new gameplay addition gives Street Fighter V a new lease on life." 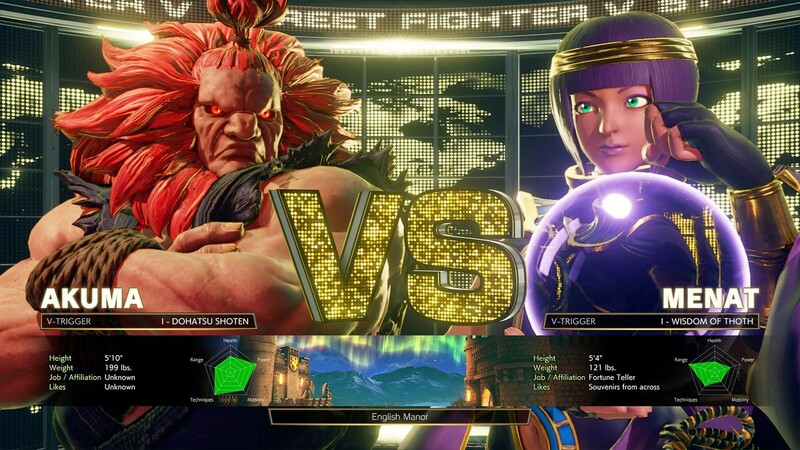 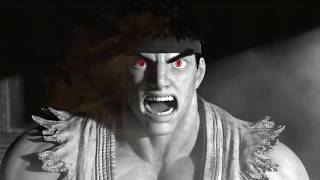 "Street Fighter 5 Arcade Edition marks the completion of a transformation from bare-bones fighting game with a rock-solid core to a fully featured example of the genre at its best...."
Problems with Street Fighter V: Arcade Edition?